Electricity is a necessity of daily life, and agriculture is no exception. Nowadays most of the work in an agricultural set-up requires the help of electrical power. Our technicians will work with you to ensure your business is safe and up to code. We even offer energy efficient solutions. Are those home improvement projects starting to pile up? 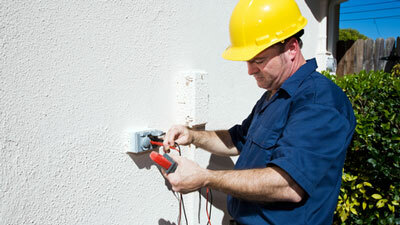 If they have anything to do with the electric in your home, those are best left to professional. 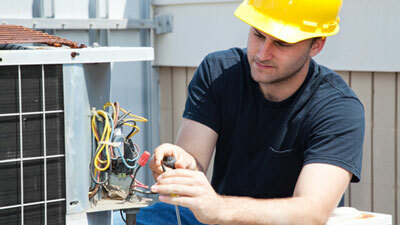 North Iowa Electric services Nora Springs, Mason City, Plymouth, Rock Falls, and the surrounding Northern Iowa areas.